A Proudly Dynamic Australian Team. Cryomed Aesthetics was born from a passion and true dedication of providing effective treatments for the medical, aesthetic and beauty industry with realistic and affordable opportunities for results-driven treatments. Our advanced portfolio consists of lasers, aesthetic and medical devices. Based in Sydney with offices in Melbourne and Auckland, the success and strength of Cryomed Aesthetics is derived from being at the forefront of cutting-edge technology. We have vast experience in the medical, cosmetic and aesthetic field, also as a major technology partner with many of Australia and New Zealand’s most successful medical and aesthetic clinic’s operations. We understand the needs of small, medium and large business owners in today’s competitive market place. Our hands-on experience enables us to offer our current portfolio with total confidence and the knowledge that they have been tried and tested and producing real results with good return on investment. That’s our role. You’re committed to helping your patients make the most of their faces and bodies. To correct the imperfections. Put their best face forward and enjoy the body they visualise. You have the expertise to refresh, rejuvenate and reshape. And that’s where Cryomed comes in. We set out on this journey just over four years ago, our aim to source the best aesthetic devices the world has to offer. That means the best technology, for the most reasonable price, with the greatest potential for profitability. And today, we not only offer those devices everywhere in Australia and New Zealand, we also provide training, marketing assistance and product support, so you can concentrate on your patients and your business. Josh has extensive experience in helping to establish state-of-the-art cosmetic and vascular medical practices. He combines this with a deep knowledge and understanding of what is required for a clinic to be successful in this highly competitive market. 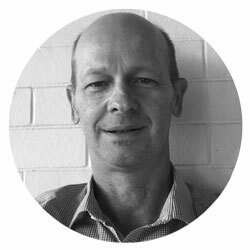 Cryomed is the result of his vision to provide a range of affordable, high-quality devices and products to Australian and New Zealand clinics. Beyond that, he has set up Cryomed’s operations to provide important support to clinics who use these devices: for clinical training, device support and maintenance, and marketing and communications. 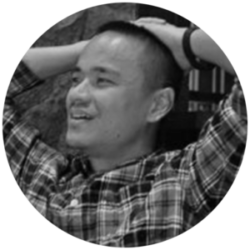 John has a decade’s worth of first-hand experience as a registered nurse, with exposure ranging from small and medium-sized general practices to large healthcare groups and hospitals. His medical, business and management skills are valuable assets that he uses to help design the best treatment solutions for aesthetic medical practices. 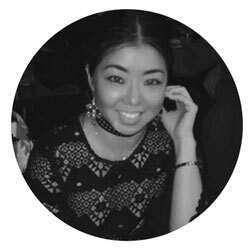 Melissa is a certified laser skin therapist with a Div 1 nursing background, who has practiced as a clinical nurse in a busy Melbourne dermatology practice. She has also held sales roles in the aesthetic medical industry for many years. Her medical expertise is a valuable asset to Cryomed, and to the clinics she supports. 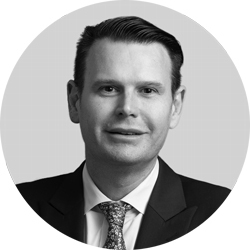 Jamie has extensive experience across medical aesthetics, finance and marketing. 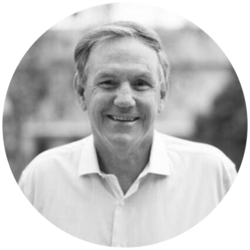 He uses all his skills and experience to help clinics achieve successful treatment and business outcomes. Over the past 15 years, during a period of dramatic change in medical aesthetics, he has pioneered the introduction of several fractional lasers, RF and ultrasound body contouring in Australia and New Zealand. He has also worked with medical practitioners and hospitals to introduce sophisticated medical technology. Shaun has a background of specialty studies in Nutritional Science and anti-ageing holistic medicine. 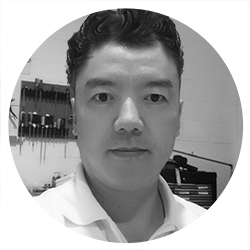 He has worked extensively in sales, training, management and marketing roles in cosmeceutical and aesthetic equipment industries, and also has the experience of having owned his own business. This has given him deep expertise and a wealth of experience to share with clinics and practitioners. Russell holds degrees in Biological Sciences and Human Anatomy and Physiology, and has used these qualifications extensively during his career in aesthetic medical technology. He has a deep knowledge of the industry, and has extensive experience in helping to establish aesthetic technology in large and small medical establishments. 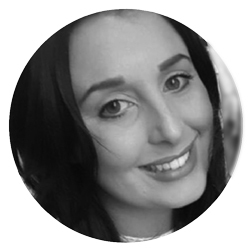 Sarah has spent most of her working life in the beauty and aesthetic industry; she developed her particular interest in training after working in various skin and dermatology clinics. One of her specialties is in cryolipolisis technology, and she is also laser safety certified. She is committed to training technicians to exceptionally high standards of practice. 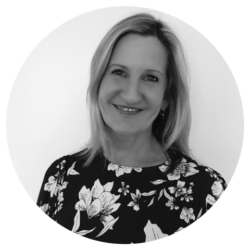 Aesthetics and medicine have always fascinated Justine, who has over 12 years of extensive clinical, business development, training and management experience throughout the aesthetic medical industry. 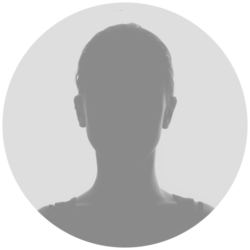 She brings a wealth of understanding and expertise across different modalities to Cryomed. 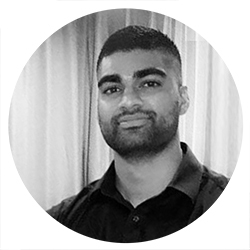 Haree brings a wealth of experience to Cryomed. She has worked in the medical aesthetic industry for over 12 years, providing executive support in a number of roles, including executive assistant roles to a plastic surgeon in a busy plastic surgery practice, to a clinical consultant in a large cosmetic practice, and to the manager of a luxury spa in one of Australia’s leading 5-star hotels. Jenna is a highly skilled and successful marketing professional, with a great depth of experience in several industries. She is delighted that at Cryomed, she can combine her expertise and experience with her passion for medical aesthetics. In this highly competitive market, she is constantly aware of the need for clinics to successfully differentiate their treatments, services and products. 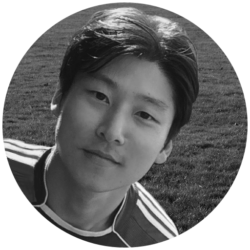 Rui’s wide responsibilities keep him running most of the day, ensuring that Cryomed’s operations and service are first-rate. His extensive international experience, in large and small enterprises, means that he has an excellent understanding of what is required to ensure a business not only runs smoothly, but meets all its customers’ and suppliers’ expectations. 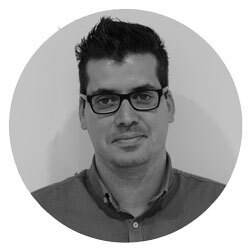 Chris is Cryomed’s go-to person for all device technical matters. He performs regular maintenance on all devices, as well as looking after service and repairs as required. 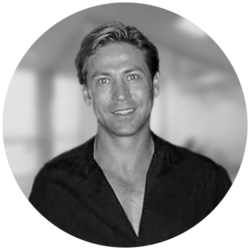 Robbie’s expertise in technical services management and provision is an important part of Cryomed’s communication with our clients. On any given day, he is supporting the technical solutions of valuable, delicate devices. His international experience is a valuable asset as he deals with technical services from all over the world. Rahal’s wide responsibilities keep him running most of the day, ensuring that Cryomed’s operations and service are first-rate. His extensive international experience, in large and small enterprises, means that he has an excellent understanding of what is required to ensure a business not only runs smoothly, but meets all its customers’ and suppliers’ expectations. When I started my cosmetic practice, I wanted to be sure I had the right devices to deliver great results. I was so happy to find Cryomed, who have helped me get what I needed without spending a fortune. The IPL and the Secret are my new best friends.